It’s true! Bitcoin has, as I type, reached the $9K mark and then some! It’s presently at around, $9,137. Not too shabby at all! So here come all the stories: how much one had and got rid of, how many a gaggle used to cost back when and so on. I mean, rightfully so! Are you kidding me? What bubble? This is real? Of course everyone is sharing their personal horror story of Bitcoin loss and gain—it just jumped deeper into the fire and passed $9K for one Bitcoin! Now, that’s impressive! Are the theories true? Will it and can it, pass or reach $10K by Christmas? These questions are reasonable. After all, the climate and market are both vilotile and unsteady. No matter these amazing results, it is still a very “new” market and one the Feds still haven’t figured out, how best to control. But they are indeed working on it and one day like rain, regulations may be placed on it all. It’s all hypothetical for now. One thing is for certain: Bitcoin rises as do the other main three in Ethereum and Litecoin. Ether clocking in around the mid-$460 range is marvelous as is LiteCoin’s sitting at $85 as I type. One seems to help the other. Especially now as those who may have missed the Bitcoin train are realizing they can invest wisely in the others. One seems to help the other. The tokens jump, the coins jump and the main cryptos all hop into the fire! There’s actually never been and always will be really, a fine time to invest in the cryptocurrency fire! Bitcoin continues to do its thing—climbing towards $9K! Ethereum too, is jumping—its rise has been very interesting to see. While the two major cryptocurrencies, Bitcoin and Ethereum, continue to climb and see phenomenal results across most major exchanges; we’re now finding Litecoin doing the same and rightfully so. We all knew it was going to happen. But now the door is closing on in on sound investments for those who have absolutely no, to minimal, involvement in cryptocurrency. They’re jumping for Litecoin. Litecoin is a sound investment. It’s happening. As it’s happening for all of the others. The ICOs to be taken seriously, were, and the benefits have been steadily appearing. Like flashes of “altcoin magic” of you will. But Litecoin is in a class of its own. Introduced in late 2011, it has always been deemed one of the “major three” or like the auto industry, “the big three”. I don’t know enough about vehicles to make a proper analogy, but whichever car provides the driver with more punch for the less amount of money—that’s Litecoin! While the cryptocurrency market continues to soar and jump, and Bitcoin sitting above $8k looking pretty, folks are wondering how to jump in the fire. Is it too late to invest? Is it even worth it? To which my response continues to be: get involved. Invest. As more investment firms like Goldman Sachs continue to introduce crypto and services accept them as a form of payment, it’s awful clear this market ain’t going anywhere. It can certainly exist alongside more traditional assets and investments. It’s being taken seriously. And just as we’re warned against bothering with junk bonds, now, warnings for certain ICOs and a vast majority of them in general, have assumed junk bond status in the world of crypto. If anything, with everything happening today, the opportunities to invest in some ICOs is always present. These tokens can lead to amazing things or not. It’s very similar to the stock market in this way. Investors are so hungry for the next big coin, the market has, in many ways, thrived off hype. The numbers however, are proving altcoins, some ICOs and crypto in general, is more than hype. It’s here. It’s worthy of all the eyeballs and hype. It’s not going anywhere and continues to rise! Well, overnight, Bitcoin threw itself over the $8K mark. So many factors are at play here. The cancellation of the new hard fork, Bitcoin Gold, backing away from fly by night ICOs. While some still speculate this is still all a “bubble”, those in the “know”, redicule this notion as blockchain technologies continue to find ways to integrate itself in society, not just cryptocurrencies. What will happen now, is the Feds will get off their butts and really try to figure a way to regulate the market. But it still won’t happen overnight. There’s too much on their plates as it is and they will, rather than focus on the coins themselves, specifically find a way to introduce blockchain. As it is, Litecoin is up to $75 and most of the major coins are jumping. The fire is now raging! Jump in while you can! It's true: while other major plays in the crypto-fire have died down a bit this past week into the top of this one, Dash is jumping like there's no tomorrow! 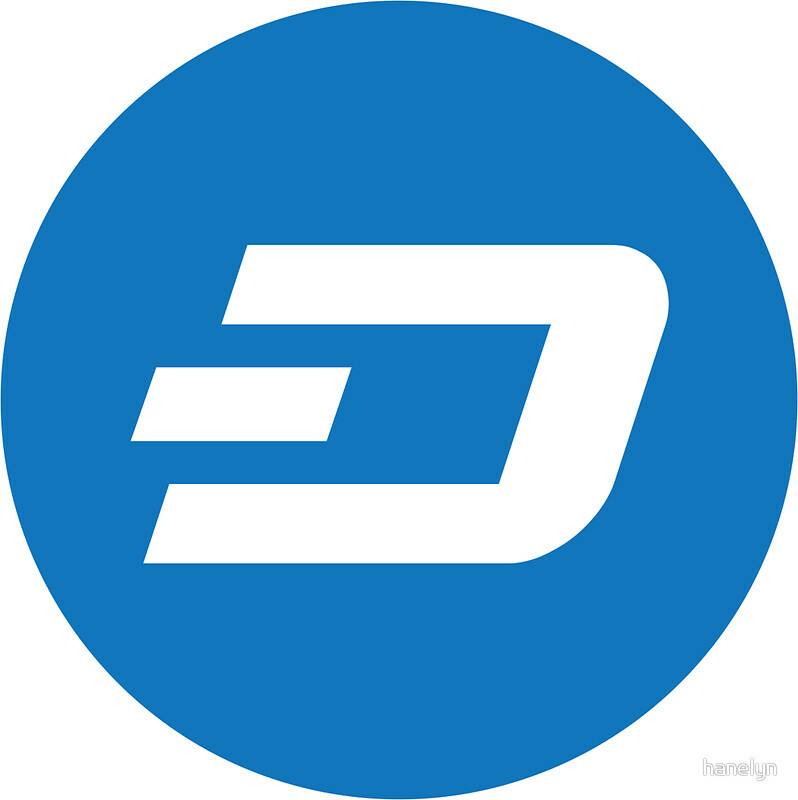 Dash wants everyone's attention, and now it seems to be finally getting it! According to Ivestopedia, Dash's founder, Evan Duffield said earlier this year, "we intend to show just how far an incentivized second-tier (mastermode) architecture can take a project like Dash." Right now, as I type, Dash is sitting on $417 on WorldCoinIndex. Was this jump a simple case of investors seizing the moment only to turn around and sell off their Dash? Did Bitcoin's canceled hard fork cause the jump? Or is it Duffield's Dash update to bigger blocks (2mb)? Whatever the reason may be, Dash has always been a solid altcoin investment. And if this is happening in the third quarter with a month a half to go to 2018, that's pretty good! In other words, no matter what the case may be, taking a shot on Dash at this point in time makes a lot of sense. However, only invest in Dash and other hot altcoins once you've got pieces of the big three: Bitcoin, Etherium and LiteCoin. Those standards are a must have in most cases, are needed in order to buy into other coins. That’s right, as of right this moment, one Bitcoin is valued at over $7,000! It’s literally jumping over night. Bitcoin sludged its way over $6,000 earlier in the day, and by this evening, after the World Series was finished, contrary to various analyses it passed the $7K mark. And yes, there is an upcoming hard fork expected. One can only assume the flames will only get higher! DomainName Wire was the first to report Amazon had purchased, this past Tuesday: amazonethereum.com, amazoncryptocurrency.com, and amazoncryptocurrencies.com. Sources say Amazon has no intention of entering the fire that is cryptocurrency, yet, the timing couldn’t be better as Bitcoin reached its all-time high of $6,660 on Wednesday. What on Earth could Amazon want with these three domains? Additionally, they’re already sitting on a Bitcoin/Amazon related domain. Are they going to become an exchange? Amazon Bitcoin Exchange Services? Pay for Prime in altcoin? How lovely that would be! So far, mum’s the word, but the writing’s on the wall.